A WordPress website is very popular and the majority of all websites are built with this CMS. This is understandable because it is an extremely easy-to-use CMS and offers many opportunities to create a beautiful and complete website. If WordPress does not solve a problem, we can build an extra plug-in for you. We have a lot of technical knowledge in-house to add custom modules, such as a plug-in or template. WordPress use is growing fast and can be used for many websites. Current WordPress themes often have a modern responsive web design and there are a lot of plug-ins available. What kind of website do you have in mind? Share your idea with us and contact us. Let’s look at the possibilities with you. It is true that the use of WordPress is free. It is open source software. To build a WordPress website, you need a theme that includes a basic design. A WordPress theme consists of an amount of files that can build the website. There are free themes and paid themes available. Paid themes are more often up-to-date and are regularly updated. We generally use paid themes because the website functions best with a supported theme and this also keeps your security up to date. In addition to the themes, plug-ins are also available. Plug-ins are tools for providing a website with additional functionality. This could be a plug-in for SEO optimization, a social media link, or for adding an agenda. Looking for a suitable theme? Then contact us. We can often develop a new website for you in a limited time. Of course, we would like to meet you and your organization to discuss the ideas. If you have a WordPress website, the theme and plug-in developers will regularly release updates to keep the website up-to-date. These updates will need to be installed to ensure that the website stays well and the level of security remains. We can do this for you after we have developed the website, of course you also get access to do this yourself. 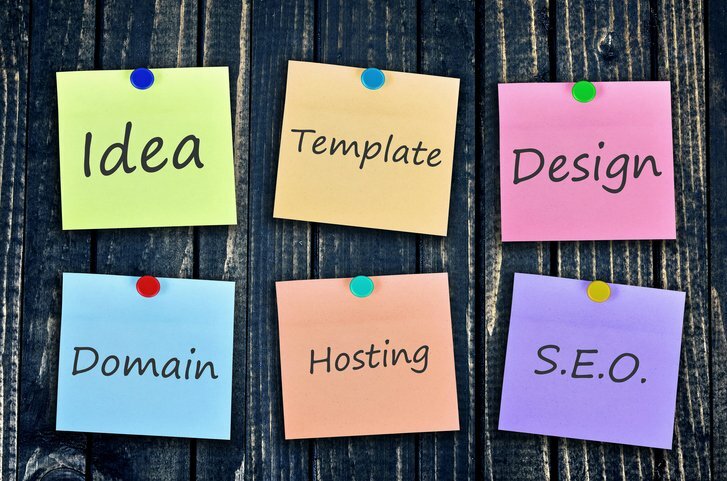 After your website has been developed, it will need to be “hosted”. This means that the website must be placed on one of our servers and made available via the Internet. However, good hosting goes beyond just space on a server. At isource we take hosting very seriously. We consider it important that your website is always available, provided with good security and responds quickly when your website is visited. Choose our WordPress managed hosting and let us take care of all the updates as well. We know a lot about websites so whether it’s building your website, plug-ins, links, performance or security, we deliver in all areas of service. Contact us now and let us know you best with your WordPress website.